An epic action-drama set during the Civil War, it tells the story of defiant Southern farmer, Newt Knight (Matthew McConaughey), and his extraordinary armed rebellion against the Confederacy. Knight continued his struggle into Reconstruction, distinguishing him as a compelling, if controversial, figure of defiance long beyond the War. 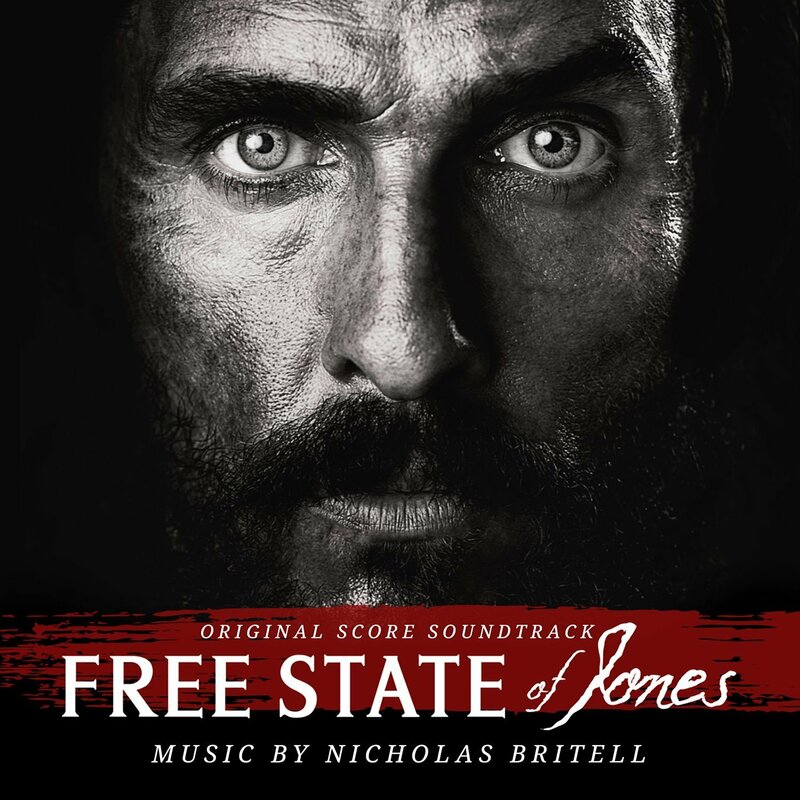 The movie soundtrack of Free State of Jones will be released on June 24, 2016 by Sony Masterworks.